For golfers, Central Florida is a sort of demi-paradise, with 123 courses within a 45-minute drive of downtown Orlando. With that many, choosing one can be a daunting task. You can simplify matters by using the services of Tee Times USA, (888) 465-3356, (386)439-0001, or www.teetimesusa.com. They will help you pick a course and make the reservations for you; they’ll even fax driving directions to your home or hotel. It’s a free service and you will pay the regular greens fees. You’ll get the best choice of courses and times if you book several months in advance, but they can arrange next-day tee times as well. 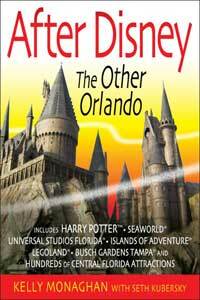 I have listed here golf courses in Orange and Osceola counties on the theory that most of my readers will be staying in Orlando (Orange County) or Kissimmee (Osceola County). 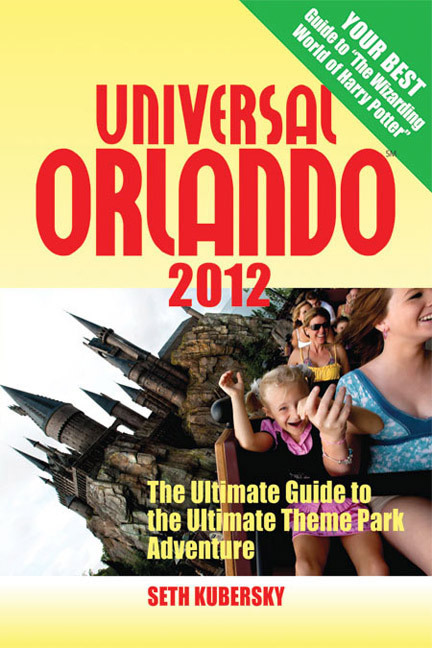 If you want to explore farther afield, call (800) 864-6101 before you leave for Florida and order a copy of Golfer’s Guide for the Orlando and Central Florida area. There is a $3 charge that can be paid for over the phone with a credit card. 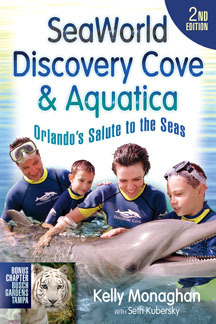 Or call the Orlando Convention and Visitors Bureau, (800) 972-3304, to find out where you can pick up a free copy in the Orlando area. You will also find an extensive listing of golf courses of all types in the Yellow Pages in your hotel room.